In conjunction with Olympus and Ffordes Camera Store in Beauly I attended a photography workshop. The workshop included Macro photography as well as the beautiful landscapes of the castle and also photographing the birds of prey. 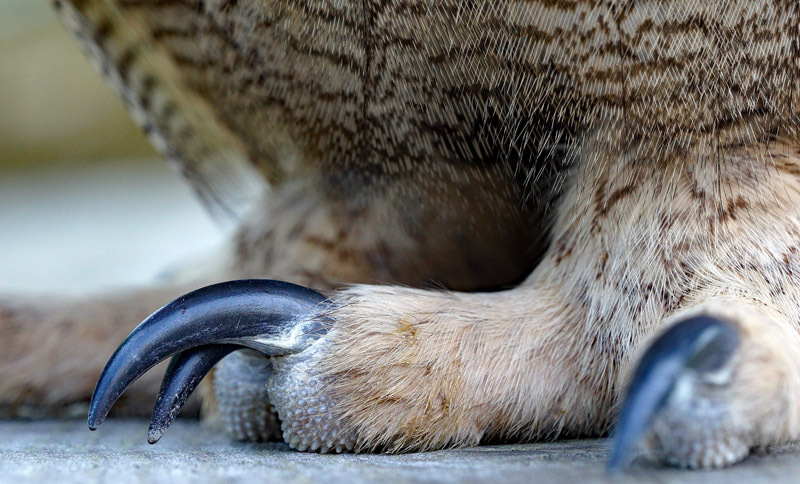 There was a competition for the best photograph taken on the day and my photograph Chubby Toes....a macro shot of the owls feet close up won 1st prize.